For one week out of the year, kids with chronic skin conditions from across the United States and around the world will come to Camp Discovery to experience an adventure filled with fun, friendship, and personal growth. 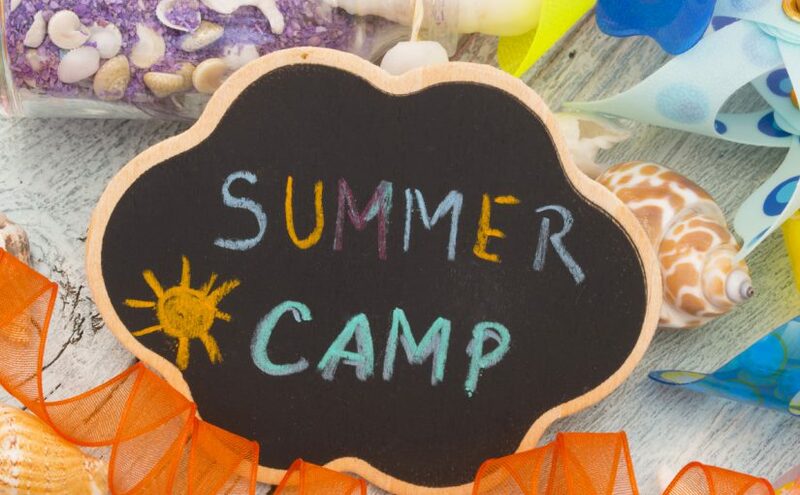 Each year, more than 300 campers benefit from Camp Discovery, at no cost to their families, many of whom do not have the resources to send their child to a special needs camp. 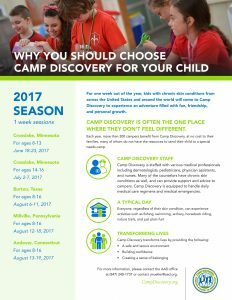 Camp Discovery is staffed with various medical professionals including dermatologists, pediatricians, physician assistants, and nurses. Many of the counselors have chronic skin conditions as well, and can provide support and advice to campers. Camp Discovery is equipped to handle daily medical care regimens and medical emergencies. Everyone, regardless of their skin condition, can experience activities such as fishing, swimming, archery, horseback riding, nature trails, and just plain fun! For more information, please contact the AAD office at (847) 240-1737 or contact jmueller@aad.org.